The period takes the appellation "Classical" due to the philosophical and cultural return to the classical values of antiquity, which greatly influenced musical composition. The Baroque Era ended Europe's first return to the philosophical and artistic values of classical Rome and Greece. 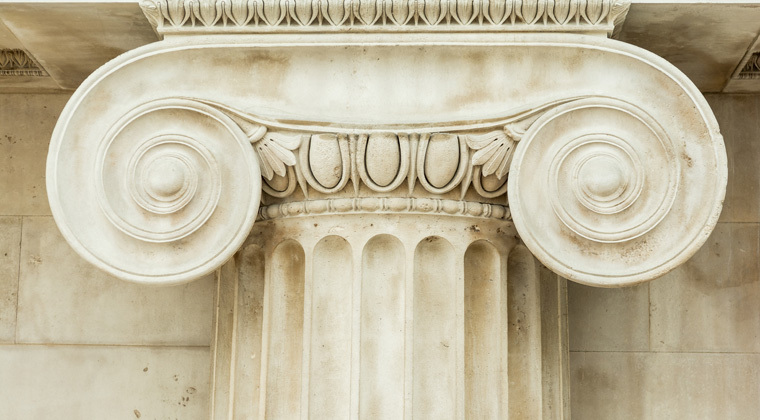 The Classical Era, in turn, was a clear break from the Baroque style. 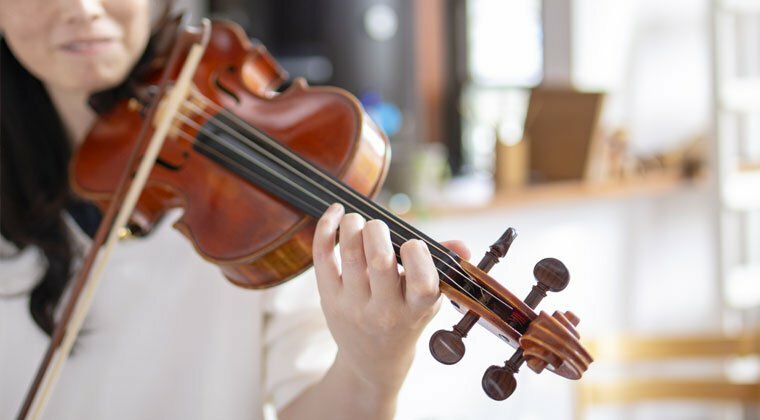 In this article, you'll discover Classical Era music's main characteristics, how it differs from what came before, and how its name has come to be used as the broader term for Western instrumental music. 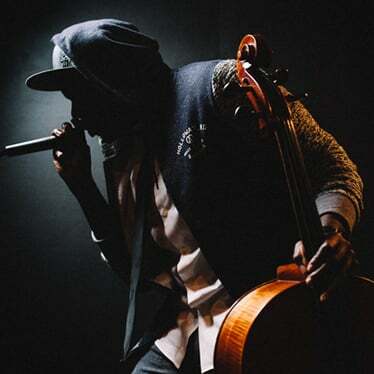 Most modern music fans would most likely find it odd to learn that the music of the Classical Era developed from a search for a simpler, cleaner, more humanistic musical expression with universal qualities and appeal. 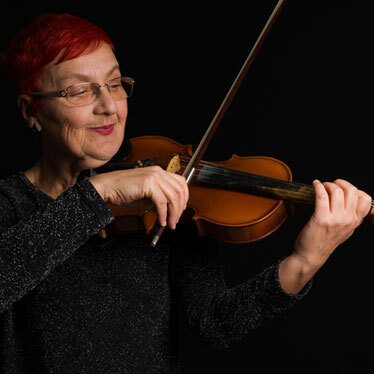 As part of its reach towards universality, Classical Period composers drew on a combination of qualities, each prevalent in different European traditions. Composers from all over Europe drew on the formality and precision from the Germans, lyrical artistry from Italy, and technical craftsmanship valued in France, to create their works. Ultimately, they developed recognizable forms any audience anywhere could identify and appreciate. Indeed, writing and performing music that would delight the greatest number of people was a primary goal of Classical Era composers. 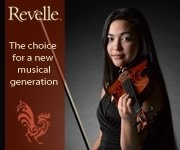 They strove to create works with clean, balanced, and elegant sound. 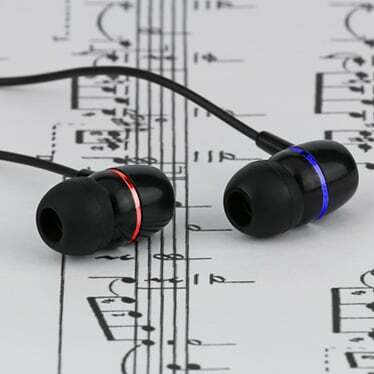 For this reason, Classical Era music is largely homophonic with simpler melodies supported by subordinate harmonies and more significant uses of chords. Composers also increased use of phrases of varying length that are clearly punctuated by cadences. This change in phrasing and increased used of cadences allowed composers to display a diverse range of mood and emotional expression within the same work. Haydn's Symphony No. 14 in A major, a representative work of early Classical Era composition. The Classical Period also saw the formalization of many musical forms, such as the symphony and concerto, that still form the basis of little "c" classical music. With this standardization of forms and simpler melodies, the composers of the time included more notations as to how their works were to be performed. While the era of the virtuoso was yet to come, the individual composer started the transition from servant to the Church or court to celebrated artist during the Classical Era. Classical Era music didn't generate itself in a vacuum. Music evolved within the broader culture of the time, called the Age of Enlightenment, which shared some characteristics with the Renaissance, most obviously its return to the ancient world of Greece and Rome for cultural inspiration. Both periods were preceded by times where the Church played a dominant role in society, and the people were sublimated to its will. In contrast, antiquity held to a more humanistic vision. It provided space for individuality within the context of a universal ideal that connected everyone in common humanity. These universal ideals were expressed through objective truths that could be accessed by all through reason, logic, and dialectic. Newton's writings were highly influential, as they defined a framework and foundation for formal, rational inquiry that could be used to advance scientific discoveries. Information gathered through empirical inquiry could be organized through categorization and hierarchy, improving the common understanding of the world. In political philosophy, writers like Locke and Montesquieu talked about immutable individual rights that weren't granted by an external authority, like the Church or monarchy, but existed in nature. On an artistic level, values of organization and logic presented themselves through a more orderly aesthetic of balance and elegance. The visual arts of the time are often called "neoclassical" because of their use of antiquity as a creative touchstone. 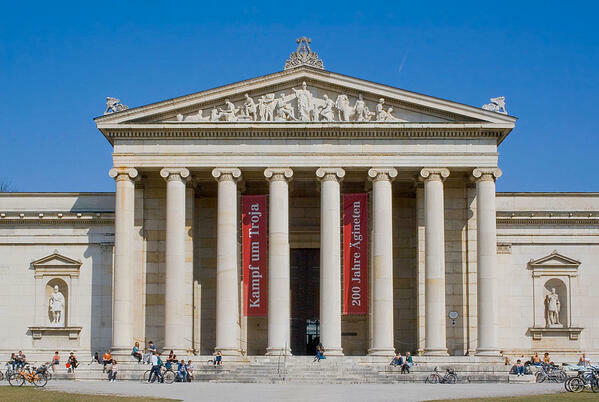 An example of Neoclassical architecture at Glyptothek, Königsplatz, Munich, Germany. Photo by Diego Delso, courtesy of Wikicommons. Sculpture of the era focused on a neoclassical vision of an idealized, heroic human form. Houdon was famous for his neoclassical busts of contemporary greats like George Washington and Voltaire. Italian sculptor Canova created full-figure works often based on ancient mythology like The Three Graces and his pugilists. These visual artists, as well as the composers of the Classical Era, believed that beauty itself could be achieved through the execution of logical, objective rules, such as proportion and balance. 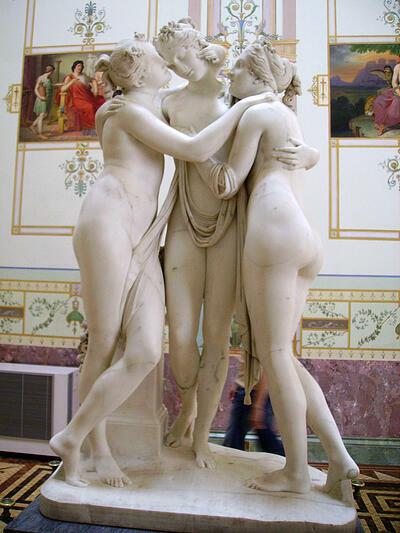 Canova's The Three Graces. Photo by Yair Haklai, courtesy of Wikicommons. The philosophical revival of reason and the individual, along with a growing, more literate middle class, began undermining the power and control of the traditional authorities. Improvements in printing spread knowledge to the public outside the control of the church or monarchies. The people could start making political criticisms of local powers and making their own leisure choices. In a musical context, this meant that the Church was no longer a primary patron of musicians and composers, nor were noble courts. Aristocratic houses were important musical patrons in the Classical Era, but a middle class with growing wealth wanted music in their homes and lives as well. Public music festivals and performances also began to grow. The middle class took an interest in becoming amateur musicians and hosts, not just audience members. These social shifts were the other forces that prompted a steady stream of simpler, more accessible music. For the professional composers and musicians, the emphasis on science and organization was applied to music by codifying compositional rules, which led to the establishment of many of the classical music forms that are still used now. Some major artistic shifts occur as evolutions from what came before, while others arise from a rejection of the precedent style. Much of what defined Classical Era music can be seen as a rejection of the aesthetic values and hallmarks of the Baroque period. Baroque and Classical music co-existed for a time. Musical tastes moved through various transition phases before the Baroque Period truly ended. The Late Baroque Period was dominated by a new artistic style called "rococo." Rococo departed from Baroque arts as a lighter, more playful style. Baroque arts and architecture are highly decorated with great ornamental flourishes. In music, the rococo style was called the Galant style or sensitive style. More elegant and restrained than Baroque music, but also less serious. Composers enjoyed the fashionable style for its more harmonious aspect. Yet the growing sense that the Galant style ornamentation was shallow and merely decorative didn't align well with the philosophical, orderly preferences of the Enlightenment. Hence the final stronger break with Baroque artistic values and forms. Baroque music was more ornate, primarily polyphonic with a more complicated texture, which gave it a profoundly unnatural sound, while Classical Era music used its simpler textures to provide a more natural, melodic ambiance. 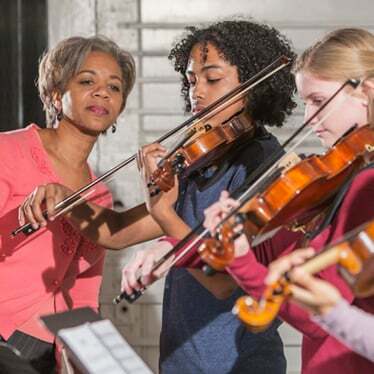 While Classical Era music has a linear foundation, punctuated by clear, separate phrases that can each have their own emotional center, Baroque composition with cycled through melodic and rhythmic patterns that focused on one mood. Classical Era composers did away with basso continuo, the fixed, continuous accompaniment that was the rhythmic and harmonic foundation of Baroque composition. Composers wrote specific accompanying bass lines and harmonies with each work that existed in equipoise to the melody. Classical Period composers provided increased notations as much of the artistic flourishes derived from tempo and dynamics, and as all the parts were written to combine into cohesive phrases throughout the work. The richly textured Baroque music, dominated in tone by the harpsichord, contrasts with more natural sounding instruments preferred by Classical Era audiences, such as strings and woodwinds. The Manheim School, based in German royal court, grew during this period of overlap between Baroque and Classical and its transitional styles. The Manheim composers, working in the middle eighteenth century, were early adopters and innovators of the Classical music norms that would be more fully developed and codified later in the Classical Era. Manheim school composer Carl Stamitz is an excellent example of this time; his works show some elements of Galant style as well use of the sonata form. By the late eighteenth century, came the height of the Classical Era with the Viennese Classical style, sometimes referred to as the First Viennese School. Vienna was the artistic and cultural epicenter of Europe. All the great and good composers convened there, including Mozart, Haydn, and Beethoven. It was during the middle and late phases of the Classical Era that the codified musical forms, such as the symphony and sonata form, were settled. This was also the apex of Classical Era music values, as evidenced by Beethoven's String Quartet in F major, Op. 59, No. 1 (1806). The string quartet, which grew out of the Baroque trio sonata, but in the Classical evolution, gave each of the four instruments a clear voice. Standardization of the sonata form was a necessary part of the formalizing the four-movement symphony. During this era, the sonata form was codified into its exposition – development – recapitulation design of thematic exploration. The solo concerto, which highlighted the skill of an individual soloist and was an attractive draw for public concerts. The solo concerto existed during the Baroque Era but was composed for a broader range of instruments due to its popularity in the Classical Period. The symphonie concertante (or sinfonia concertante), which uses multiple groups of soloists that contrast each other and the orchestra. Another popular music format to appear during the Classical Era was the comic opera. Not that serious opera wasn't prevalent during this period. It was and often drew of stories from Greek mythology, like Gluck's Orfeo ed Euridice. Comic opera, or opera buffa, told the stories of everyday people in crazy circumstances or in the epic search for love – not unlike the sitcom style of television, but with more music. For example, there's Mozart's Cosi Fan Tutte, where two soldiers make bets whether their girlfriends can remain faithful. One of the main departures from the Baroque Era was the disappearance of the harpsichord from Classical Era composition. The pianoforte replaced it by the middle of the eighteenth century, but it wasn't a central instrument in the works as the harpsichord was. However, the appearance of the piano, much as we know it today, arrived by the late eighteenth century and classical composers loved it, writing many concertos and sonatas. The woodwinds also took on a conspicuous role and for the first time, became a distinct section within the orchestra. Like strings, woodwinds were prized for their ability to produce natural, elegant tones. The number and type of woodwind and horn instruments that became standard in an orchestra grew. 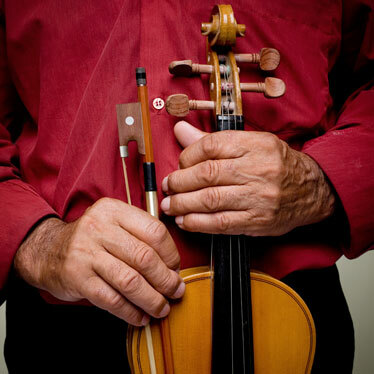 The entire orchestra grew and was standardized during the Classical Period. Its basic format of four instrumental sections was set by composers of the Manheim school. Later during the Classical Period, the standard orchestra size grew by adding multiples to existing instruments, especially in the woodwind and horn sections. The inclusion of new instruments, like the trombone and French horn, also contributed to the larger orchestra. You've gotten a taste already of the three major figures of the Classical Era: Haydn, Mozart, and Beethoven. As essential as they are to appreciating Classical Era music, there were other talented composers and works worth noting from the time. 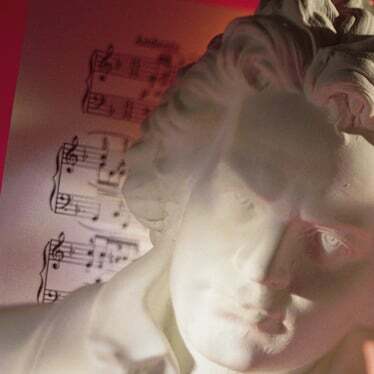 Check out our list of the 10 Classical Composers You Need to Know for a deeper like into a broader array of Classical composers. If the musical samples here aren't enough (and they're not), we've also put together 20 of the Best Classical Period Composition of All Time. How's that for some Classical symmetry and simplicity! The beauty of standardizing forms is that they serve as a fertile starting point for further innovation. Even during the later stages of Classical Period itself, Classical composers were already playing around with the very forms they organized. For example, the larger orchestra became a vehicle for intense, grand expression. Thus, with some help from Beethoven, it was a catalyst in ushering in the Romantic Era. Listen to his Symphony No. 3 in E flat major (Eroica). Indeed, the Age of Reason moral philosophies of individualism and freeing individuals from powerful, external authorities provided its own foundation for the freer, less retrained emotional expressiveness of the Romantic Era.